The article proposes a kind of semiotic analysis describing tradition to celebrate Spanish national holyday of “San Fermin” and treats the cultural code of the holiday ciphered in its symbols and specifics of cultural and civilization system: holyday is understood as lifting taboos, or as a rest and relaxation, or as a sacred event. 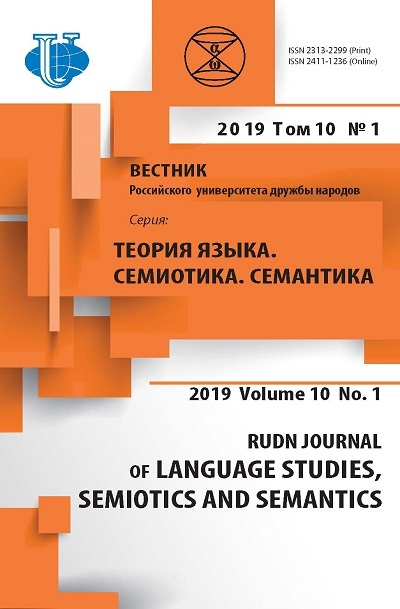 Involving three main semiotic symbolic functions - syntactics, semantics and pragmatics helps reveal the nature of a holyday as of a special cultural text. 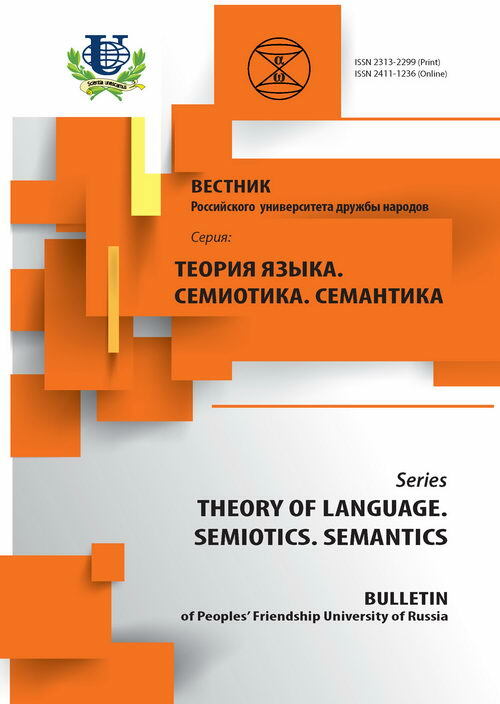 holyday, semiotics, semiotic analysis, pragmatics, symbol, religion, text, culture, cultural code.